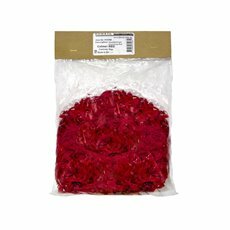 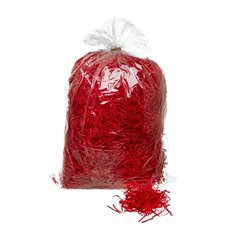 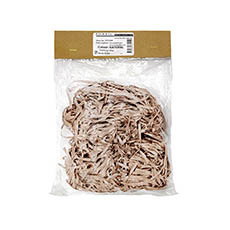 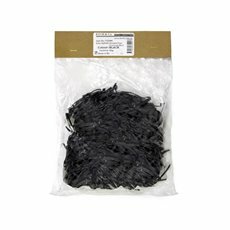 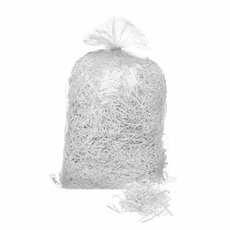 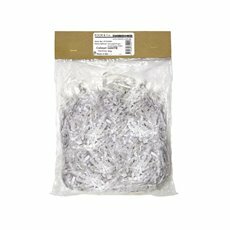 Use shredded paper as filler for gifts baskets, boxes, hampers and confectionery packaging. 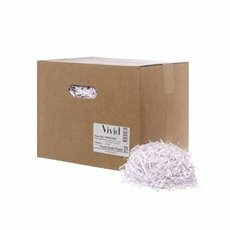 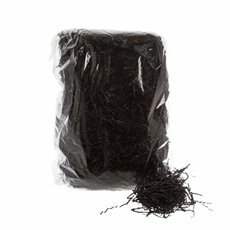 Secure your items in a mailing box with shredded paper to ensure its safety in the delivery process. 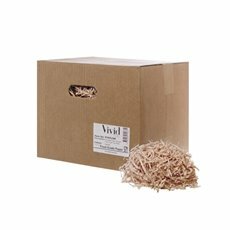 Shredded paper is also great as decoration and filler for wine boxes and for fresh produce. 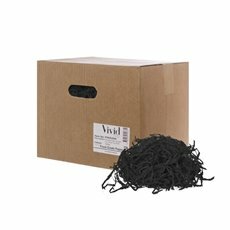 Koch & Co’s shredded paper are cut to 3mm wide crinkle-cut strips made from 100% recycled 80gsm paper. 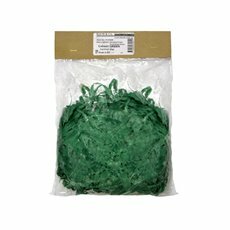 They are available in a wide range of different colours to go with any packaging style. 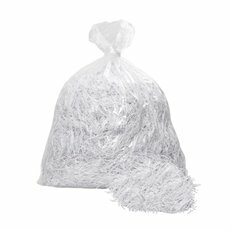 We also supply bulk tissue paper that can be a colourful addition to your filler and wrapping.